Sony, one of those smartphone manufacturers that have kept the 3.5mm headphone jack on their smartphone. As the trend of ditching the headphone jack continues, maybe someday, companies like Samsung and Sony are also going to follow it. Some latest FCC documents have revealed some details about an upcoming Sony Xperia smartphone, and as per those documents, the phone won’t have any 3.5mm headphone jack, and hence, users have to use dongles to charge the phone and use headphones with 3.5mm jack at the same time. 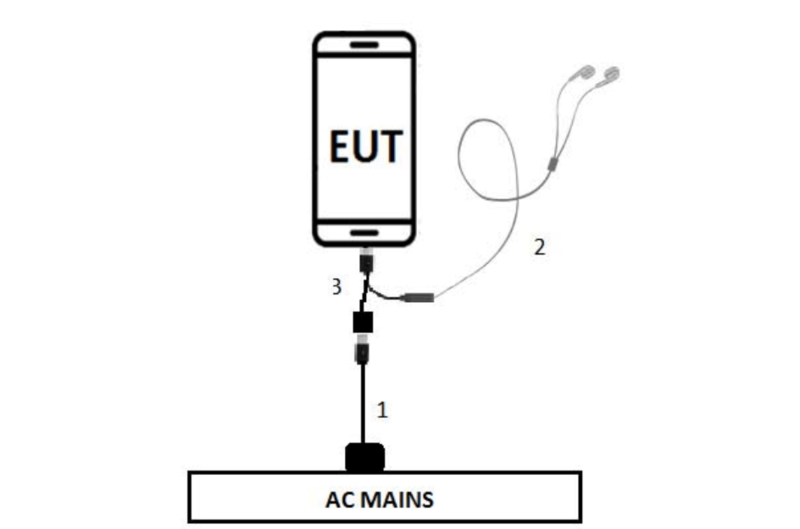 As the image above shows, the upcoming Sony Xperia phone is coming with just the USB Type-C port and the users will have to rely on a dongle to listen to music while charging the phone. Well, the dimensions of the phone listed in the documents are 152.8 x 72.4mm, and in case Sony finally adopts the 18:9 display trend, this phone can feature an 18:9 5.7-inch display. There are no details about the name of the phone or the specifications and launch date. It might be an upcoming flagship from the company but who knows? One thing that is almost sure is that this phone is not going to have the headphone jack.